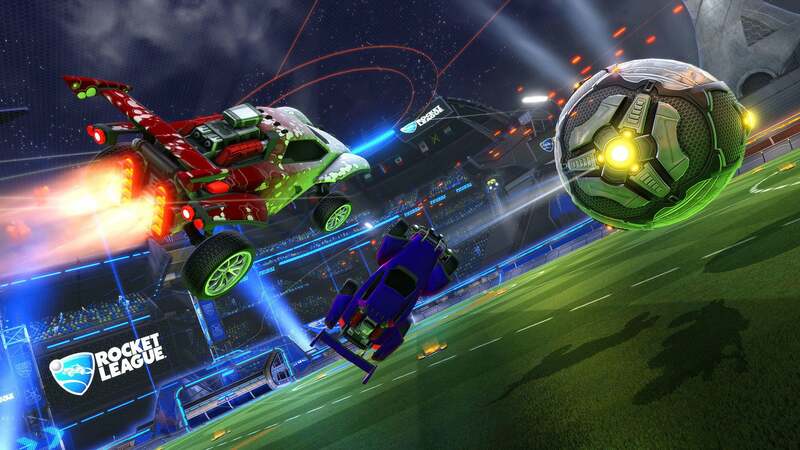 As mentioned in our Tournaments Update Follow-Up in April, we’re bringing another Double Drop-Rate Weekend to Rocket League! Starting Thursday, May 10, all Uncommon or higher free customization items and active Crates will drop more frequently after Online matches of any game type. Your chances of earning a Painted version of an item, be it from a drop, a Crate or through the Trade-In system, are doubled as well! Good luck on your quest for White Zombas, and we’ll see you on the Soccar field this weekend!